Shiraz, IRAN – Qatar Airways has launched scheduled flights to the southern Iranian city of Shiraz, marking the first of three route start-ups this month. The airline yesterday began twice-weekly services from its Doha hub to Shahid Dastghaib International Airport in Shiraz. The carrier already serves Iran’s capital Tehran twice-daily with a further five-flights-a-week to the northern city of Mashad. The latest route further enhances Qatar Airways’ commitment to Iran, where it first began operating services to the country in 2004 with the launch of the Tehran route, followed a year later by flights to Mashad. The Shiraz route is operated with an Airbus A320 in a two-class configuration of 12 seats in Business and 132 in Economy. Over the next few weeks, Qatar Airways’ expansion continues relentlessly, extending its global reach to Europe with the launch of flights to Venice from June 15 and Montreal – its first move into Canada – effective June 29. Qatar Airways Chief Executive Officer Akbar Al Baker said that the launch of flights to Shiraz supported the company’s business plan of operating to key cities around the world that the airline had identified as underserved. 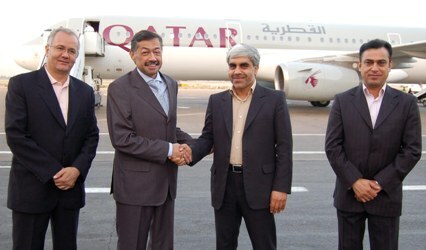 “Qatar Airways is delighted to have brought a third destination online in Iran. The potential is huge as we look at developing new market opportunities,” he said. “Iranian expatriates number between four and five million people, with many living in Europe and North America. We have good connections from these continents to Shiraz through our Doha hub, so facilitating travel for this expatriate community is now made much easier. “As the route to Shiraz develops, we will also look to add frequency and capacity to improve connectivity even further,” added Al Baker. Shiraz is home to over 1.5 million people and is one of the largest cities in Iran. As the capital city of the Fars Province, Shiraz is the economic centre of southern Iran. 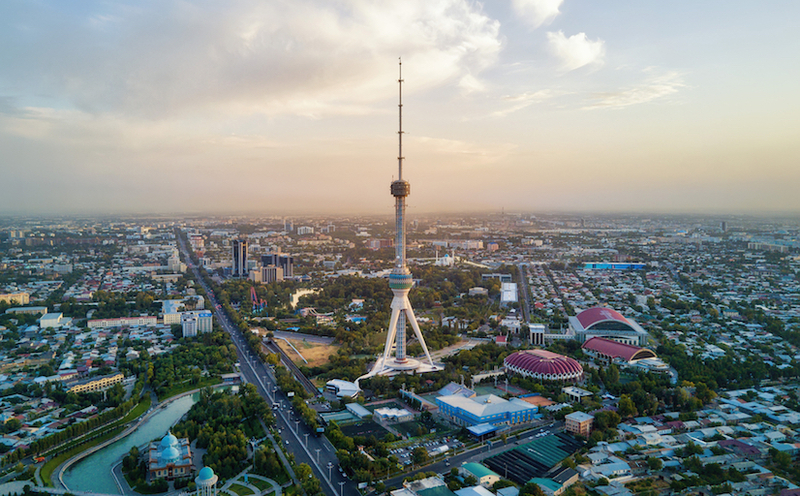 It is known as the city of poets, literature and flowers, with industries focused on cement production, sugar, fertilisers, textiles, wood products, metalwork, rugs and pile carpet weaving. And with over 50 per cent of Iran’s electronics investment based in and around Shiraz, Qatar Airways’ new flights present tremendous business opportunities. So far this year, Qatar Airways has launched six routes – Budapest, Bucharest, Brussels, Stuttgart, Aleppo and Shiraz – from Doha. 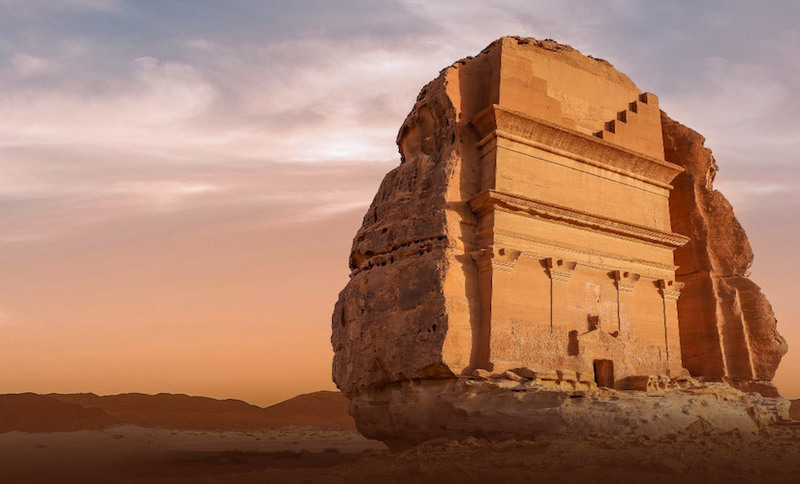 Over the next few months it has a further nine new destinations planned from Doha, with many of the cities offering excellent connections to and from Qatar Airways’ newest route of Shiraz.